Really annoyed that I accidentally deleted this post so am re-posting! I picked up LOOK magazine last week (for a bargain 99p!) and was really inspired by their 'Mix and Match' print photoshoot. I am such a sucker for prints, a good majority of my wardrobe consists of prints but I always have trouble pairing printed items together as I find that 9 times out of 10 putting prints together can be a disaster! 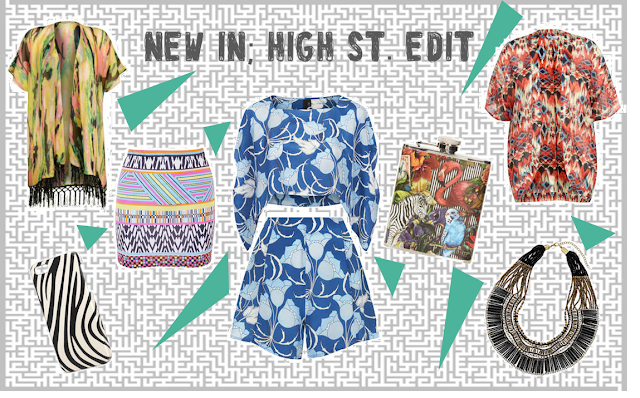 However, LOOK's take on 'Mix and Match' prints really hit the nail on the head; making a bold statement without looking garish. The shoot in this magazine captures each print individually, without any getting overshadowed. 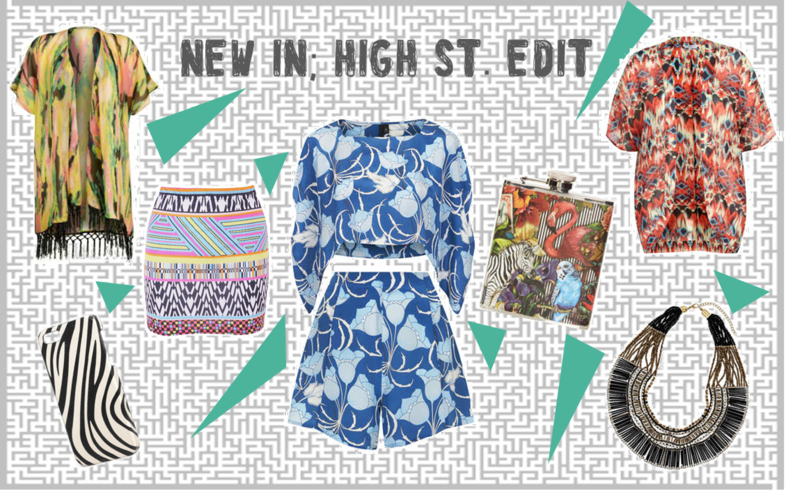 I've made a high street edit inspired by the mix and match prints from new arrivals in stores to try and capture the same impact that LOOK does.